Join us this summer in the beautiful but poverty stricken African country of Zambia! 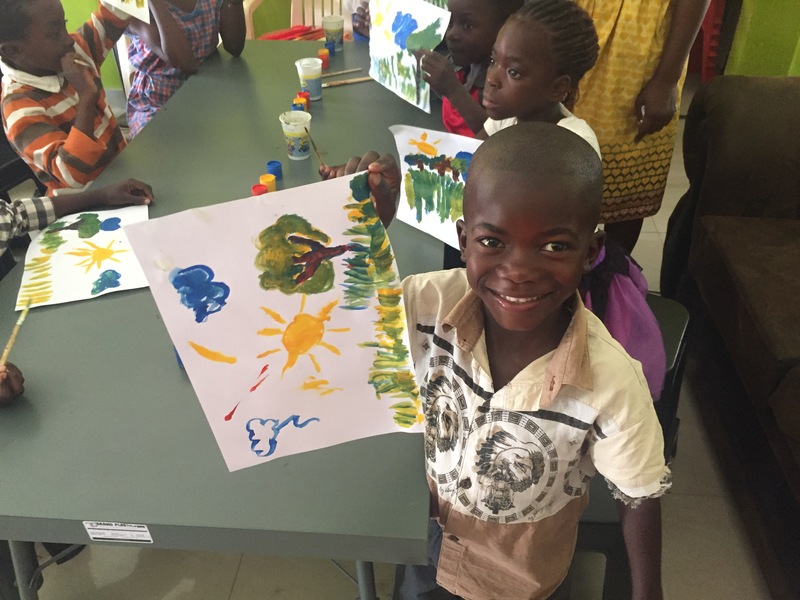 Construct a Christian school for Zambia children! Need help with cement work, painting, landscaping, and creating furniture. Help with a Christian summer camp for 200 or more Zambia children doing drama, Bible lessons, and more! You will have many opportunities to share your testimony, pray for the sick, and minister to the people in hospitals, prisons, in the streets, and at other local churches. 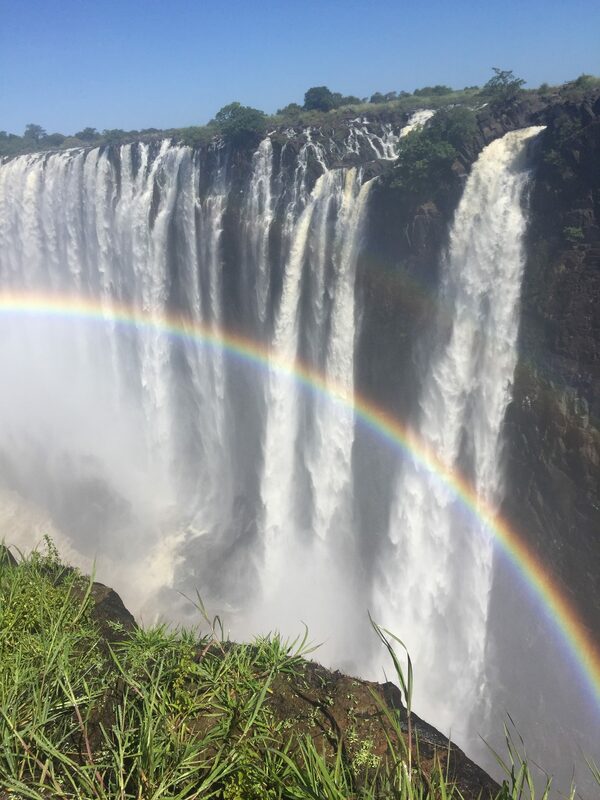 At the end of the trip, you will do some site seeing at the magnificent Victoria Falls and enjoy an African animal safari by jeep and boat! This trip is for youth ages 16+ and adults.